Poet Theo Czuk counts two travelogue books of poetry and one honorarium in The London Book Festival to his poetic assembly. 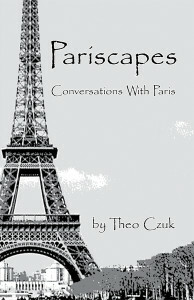 Pariscapes: Conversations With Paris is a journey among the backstreets of Paris through the eyes of a poet. 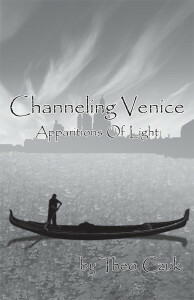 Channeling Venice: Apparitions Of Light is a voyage navigated along the canals of Venice through the eyes of a poet.